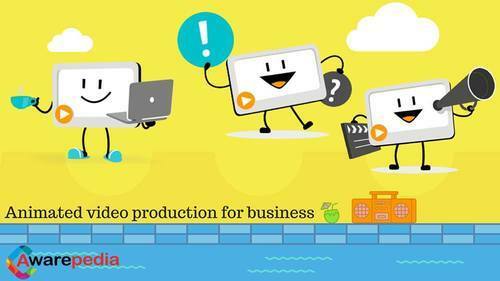 Our product range includes a wide range of Animated Video Production For Business. Create an amazing WHITEBOARD ANIMATION VIDEO and engage your audience!! - 1 Video (up to120 words). - Includes our library drawings inspired by your script and music. - Any background color that you need. - Any video format that you need. - Free 720p HD resolution. - Free revisions until you satisfied.